As usual, the tournament format is a mess. It's not a 10-team round robin, but it's held over 9 rounds, and some matchups are played twice. 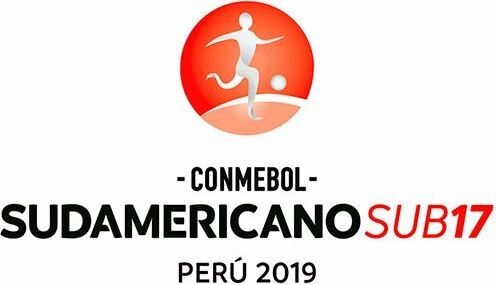 Peru, Chile, Ecuador and Uruguay have qualified to the second phase. Brasil, Paraguay and Argentina will fight for the final two spots. Venezuela, Colombia and Bolivia are out. Argentina crushed Brazil and kicked them out of the tournament. The top 4 teams qualified to the World Cup.